While your learning and networking in the conference room your guest can be enjoying some of the regions visitor attractions. The following activities are currently planned. 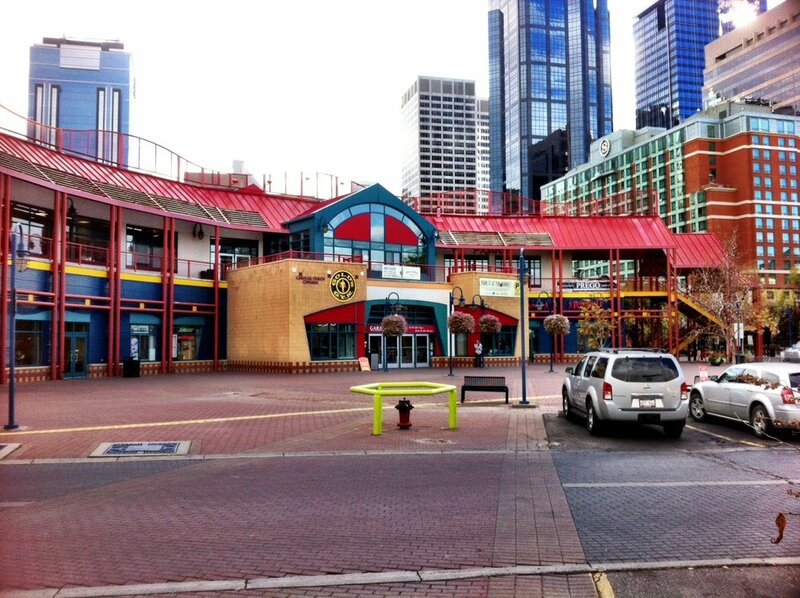 Join us on a walking tour of downtown Calgary. Learn the best spots for eating, shopping and how to navigate the plus 15 system blended with some of Calgary's history. 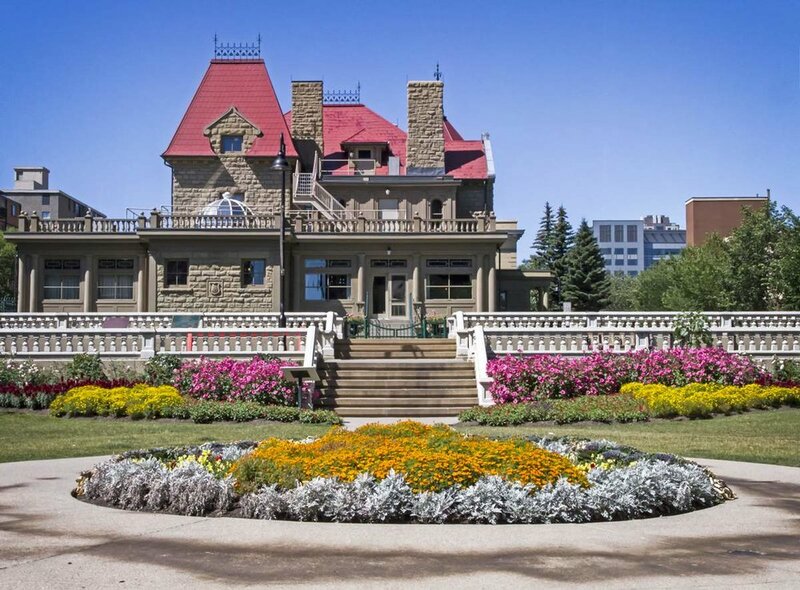 We will be visiting Lougheed House, a National and Provincial Historic Site, Museum. This 14,000 square-foot sandstone prairie mansion was built in 1891 by Senator James Lougheed and his wife Lady Isabella. It remains one of the finest residences in Canada's Northwest, and was the political and social hub of fast-growing Calgary until 1938. Local and fresh lunch creations will be provided at the restaurant. 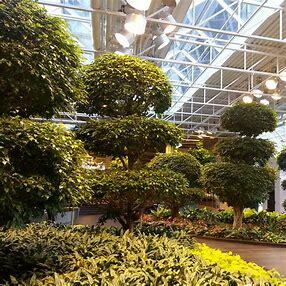 Lets go visit the Devonian Gardens, one of the worlds largest indoor parks. Over 2.5 hectares in size and housing 500 different plant species and then go shopping. 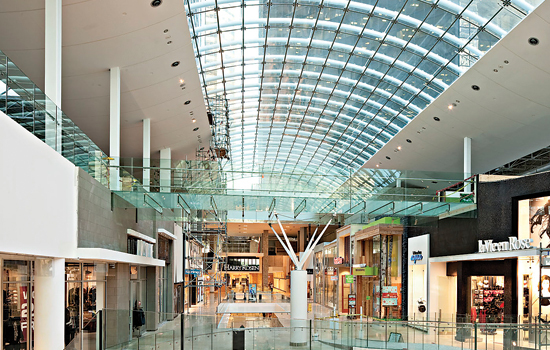 The downtown Core features some of the best shopping in Calgary. Visit four stories of shops and services and a large food court. The shopper paradise is attached to the plus 15 system so we will walk over from the hotel in the comfort. If shopping not for you, spend a spa day at the hotel or a day on your own exploring Calgary.